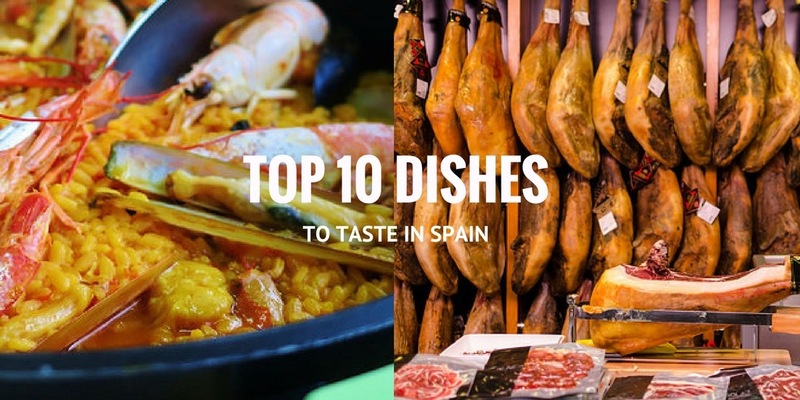 We all know Milan is different to Rome and Hamburg is different to Munich – but lots of first-time travellers to Spain don’t realise how different Barcelona is to Seville and San Sebastian to Madrid. 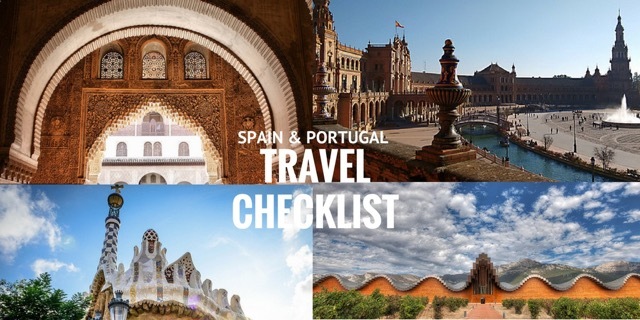 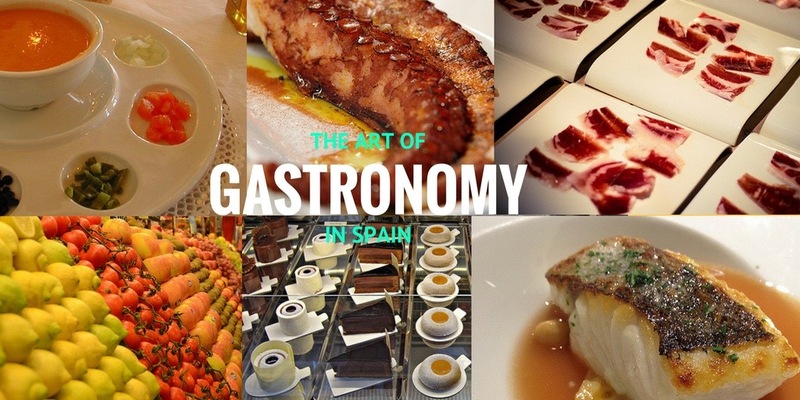 We’ve been designing itineraries around Spain and Portugal for two decades and many of these trips showcase the diversity in landscape, climate, history, culture, lifestyle and cuisine. 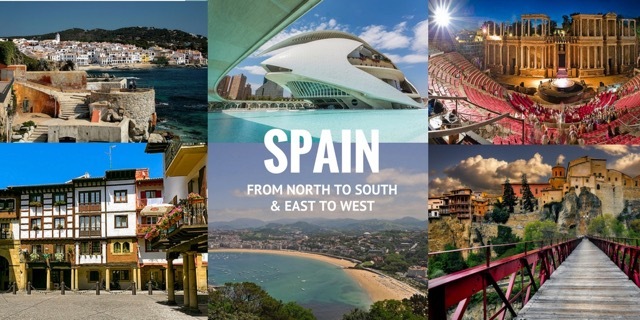 Here’s a sense of what to expect as you travel around Spain from North to South and East to West. 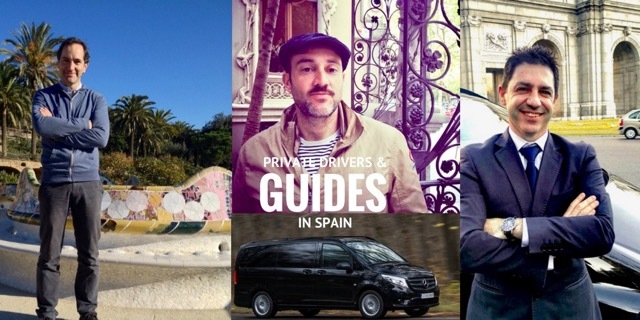 And as always, Totally Spain is here to assist with your custom Spain tour just as we have done for thousands of travellers like you since 2000.